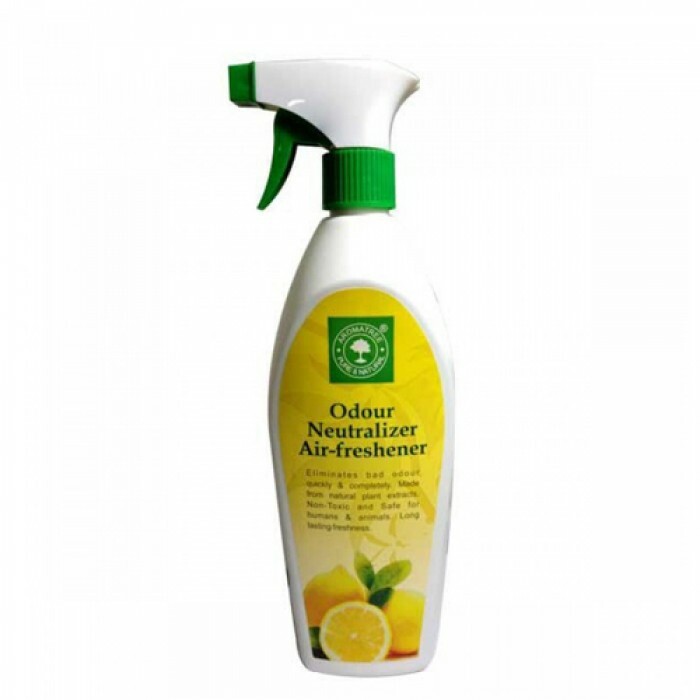 Product Information - Aroma Tree Odour Neutralizer Air Freshne Helps remove matted places intensifies all the colors, antistatic, non-greasy. Polish Coat provides a rich and healthy over the coat of gloss intensifies all the colors. Especially recommended for use before the show! Keeps faded and straggly hair-free for stallions, makes it shiny and easy to comb, repels dust and dirt. Polish Coat does not irritate, does not stick and is not greasy.